In 1958, inside the Parisian Iris Clert Gallery, French avant-garde movement artist Yves Klein emptied an entire exhibition space of an art gallery. Visitors upon lifting the blue curtains at the entrance, enter an empty exhibition hall. Although Klein’s original intention was to provide viewers a monochromatic visual experience, he simultaneously became the pioneer of taking the space known as the “White Cube” as the subject of the exhibition itself. Two years later, in 1960, Arman, a distinctive figure of Neo-Realist art, filled an entire exhibition space of the same gallery with discarded materials, but visitors were required to view the exhibition outside of closed doors and display windows. 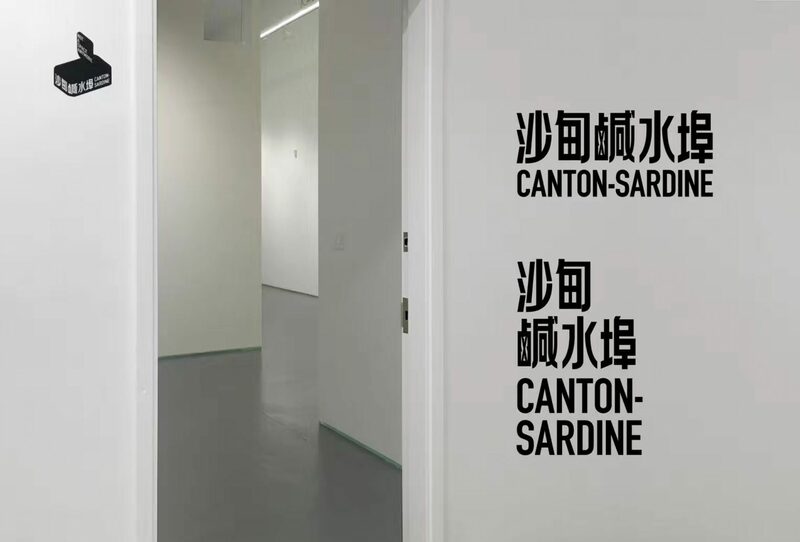 The invitation to this exhibition, titled Full-Up, was a sardine can full of handwritten texts. To this day, the term “White Cube” has become synonymous with art galleries and spaces; nevertheless, it is no longer an adequate description for today’s non-profit artist-run centers. 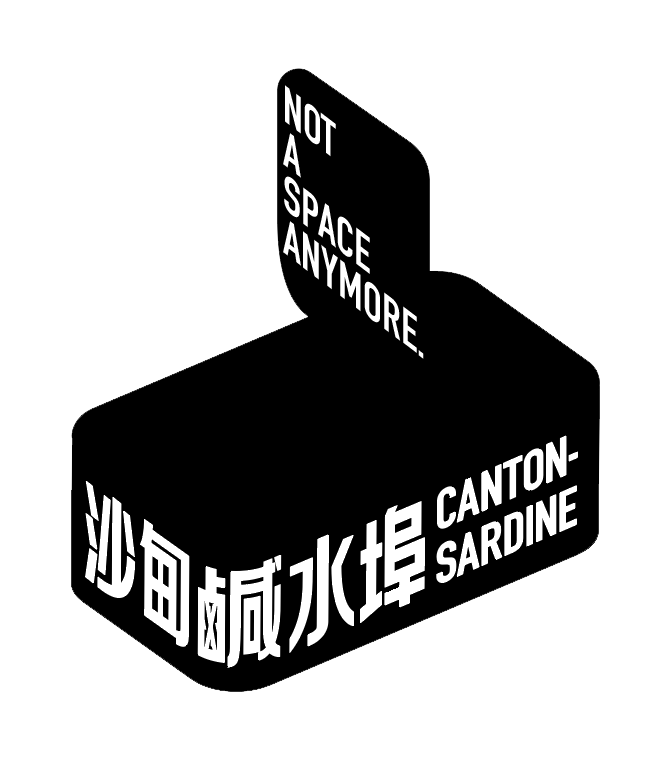 We hope to replace the word “space” with “sardine,” because other than exhibitions, a non-profit artist-run center also carries curatorial and publishing functions, as it can also be a site for artist residencies and bookstores among many other roles.